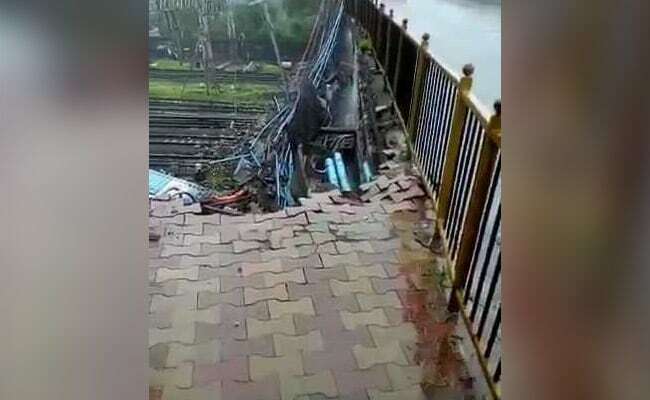 Andheri Bridge Collpases: A portion of the Andheri West bridge collapsed due to heavy rainfall in Mumbai on Tuesday obstructing train operations. Andheri Bridge Collapses: Police officials are checking if people are trapped under the debris. A portion of the Andheri West bridge collapsed amid heavy in Mumbai on Tuesday disrupting train operations. Five people were injured after the Andheri bridge crash. NDRF teams were sent to the accident site for rescue operations. Local trains on Western Suburban Line were affected due to technical reasons between Andheri and Vile Parle. 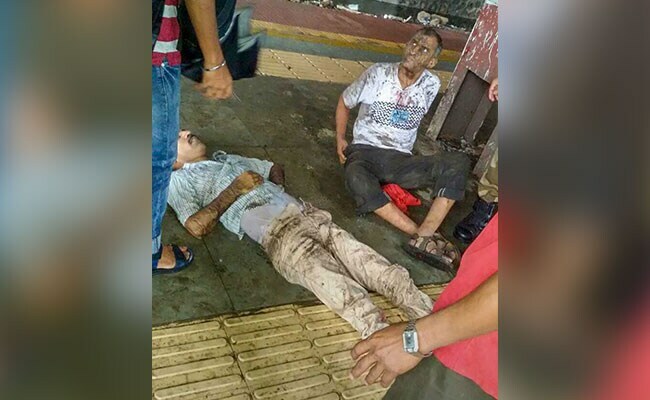 BMC fire brigade as well as RPF staff and officers were rushed to the spot for support, the Mumbai police said. Chief Minister Devendra Fadnavis asked BMC commissioner to increase frequency of BEST buses. Mumbai University announced that those who have missed their exams today due to heavy rain will be allowed to write their exams again. Revised schedule for the exams will be announced soon, news agency ANI reported. "Services running on all corridors as of now on Central Railway. However, we are consciously reducing the number of rakes to avoid marooning and to avoid bunching. Services will continue on local lines. 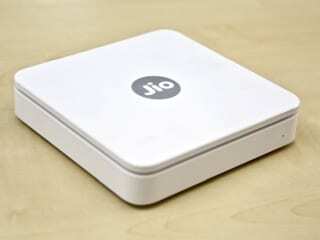 There may be some reduction in through line," the Central railway said. 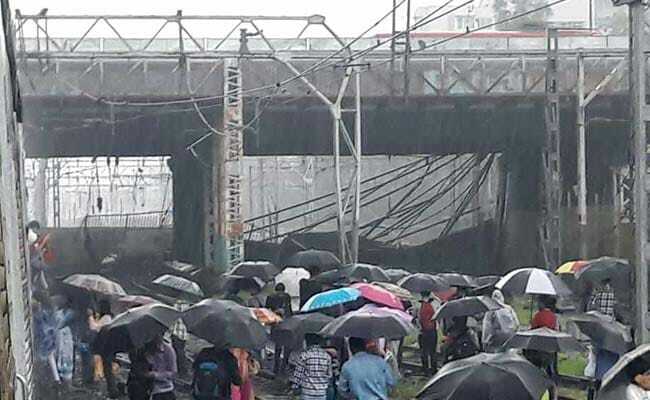 Part of Road Over Bridge has fallen on tracks near Andheri Station impacting rail traffic. Directed officials to speed up repair work and rapidly restore traffic in close coordination with other departments. I have also ordered an enquiry by Commissioner of Rail Safety. Devendra Fadnavis asks BMC commissioner to increase frequency of BEST buses. The routes of some local trains on other lines have been extended to clear the spillover at Ghatkopar station, officials said. The Gokhale bridge on SV Road, connects Andheri East and Andheri West stations and is used by thousands of commuters each day. Traffic at the bridge has been stopped, with commuters reportedly stuck in a three kilometre long traffic jam. 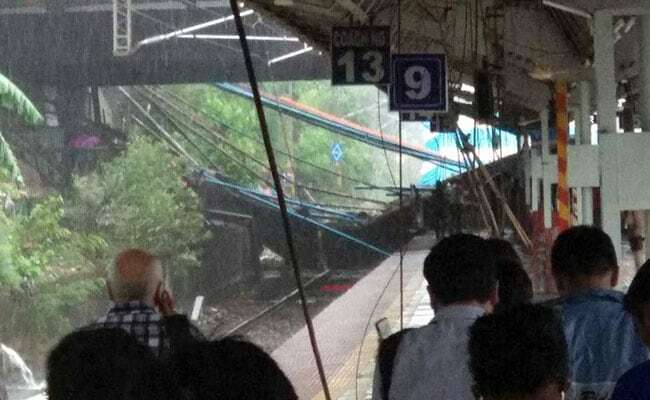 Services of Trains suspended between Bandra and Goregaon due to minor part of bridge near Andheri Station collapsed on tracks. Chirchgate to Bandra and Goregaon to Virar local train services have resumed. NDRF team has been rushed to the spot along with 4 fire brigade vehicles. 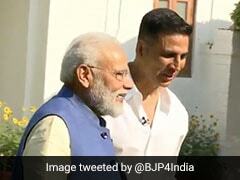 Mumbai police officials have said that they are checking if some people are trapped under the debris.